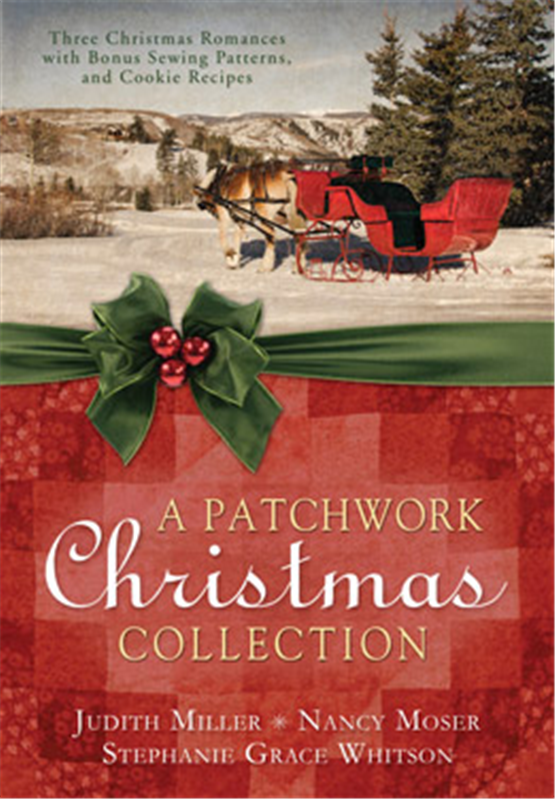 In A Patchwork Christmas Collection, we have three Christmas stories in one beautiful book, from three very well know, gifted authors. And not only do we get three wonderful stories to read, this book gives a few bonuses. After each story, there are mouthwatering recipes that you’ve read about in the stories. And that’s not all. At the end of each story you will also find a craft pattern with instructions to make, an item that has something to do with the story as well. Karla Stuke’s faith in men and any hope for marriage and children has been destroyed, that is until the new pharmacist arrives in town. Jane McClure is headed west to marry a prosperous businessman she hardly knows to give her daughter a better life, but is stranded by a snowstorm. Will her chance at helping her daughter slip away? Ada, a wealthy ingénue causes grave injury to a poor man who protects a street urchin from a rearing horse. Bringing him home, she discovers he is someone she once considered quite a catch. Can she give up everything to love him? Join each of these ladies on their journey of romance and love, through difficulties, changing their lives and patching up relationships, as they find their place in life. 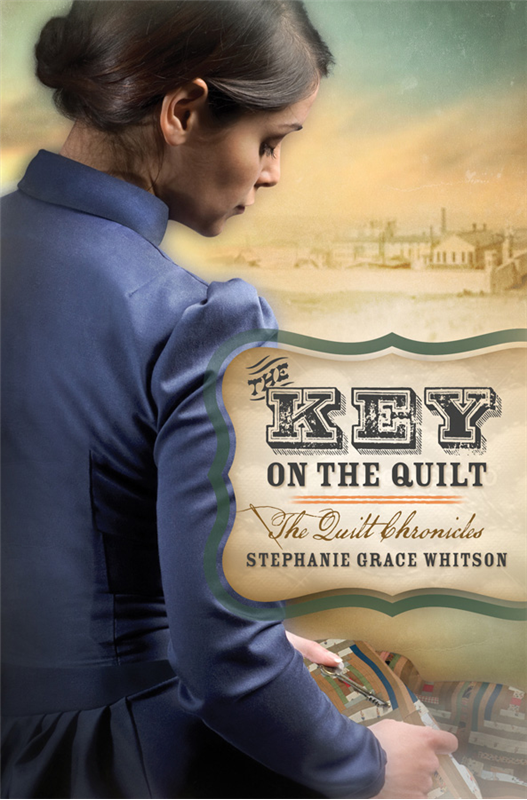 I thoroughly enjoyed these historical stories, all set in the late 1800’s. All three authors created realistic characters and a plot that develops well throughout the story, very well keeping my attention. I love Christmas stories, and will probably be reading these stories again during the Holiday Season. And not only the stories drew me to this book, the beauty of it is amazing. The cover is beautiful and festive and I love the snow covered inside of the front and back covers. And I especially like the ragged edges of the pages, making this book a wonderful gift for the special reader in your life. You can’t go wrong with this book, so grab a copy to read and enjoy, and pass it on to someone for a special gift. Thanks to Barbour Books for providing a copy of this book for me to read and review. I was not expected or required to write a positive review. The opinions in this review are mine only. 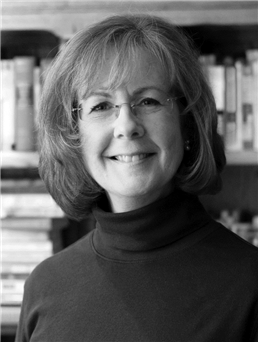 JUDITH MCCOY MILLER is an award-winning author whose avid research and love for history are reflected in her novels, many of which have app eared on the CBA bestseller lists. Judy makes her home in Topeka, Kansas. 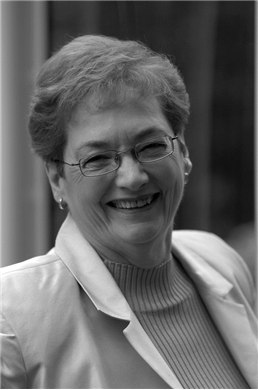 Nancy Moser is the award-winning author of over twenty novels that focus on the characters discovering their unique purpose. 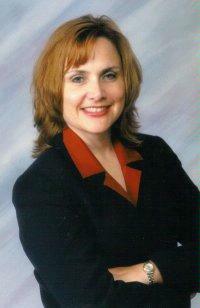 Her genres include both contemporary and historical stories.